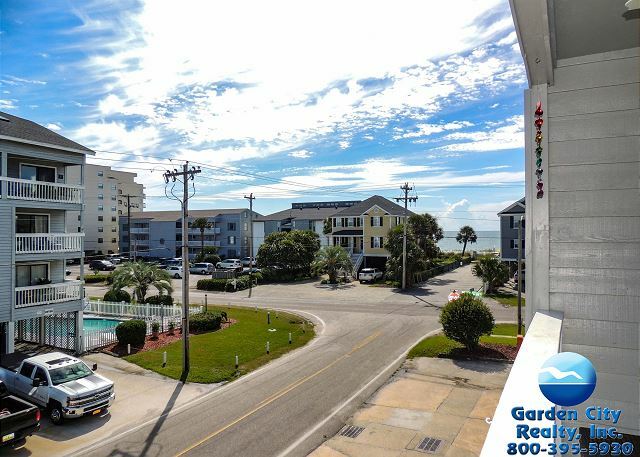 Sandy Shores I consists of spacious two and three bedroom units. Each condo includes a fully-equipped kitchen and living area with private balcony. Other amenities include wall-to-wall carpeting, central heating/air conditioning and dishwasher. Common areas feature beautifully landscaped grounds and a full-sized swimming pool. 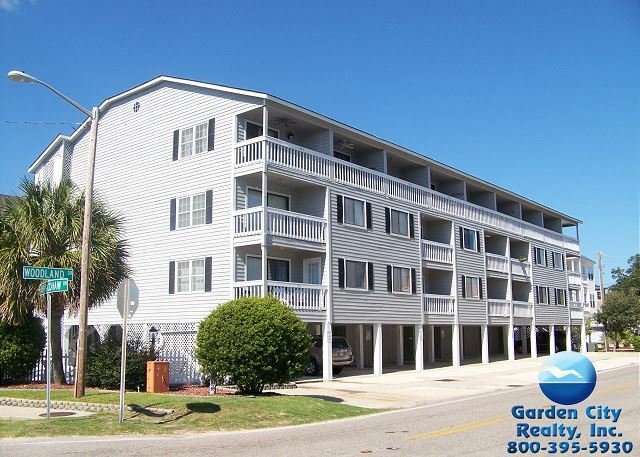 This complex is located across the street from the beach, second row. NO PETS. Below is a list of properties we offer for rent in Sandy Shores I. Properties displaying "BOOK NOW!" are available to book based on your specific search parameters. Properties that do not display "BOOK NOW!" do NOT match your search parameters.